While Theophilus London spent the first half of the year out of the blogosphere and in the studio, the Trinidadian Brooklynite stepped back into the spotlight announcing Karl Lagerfeld had provided art direction for his forthcoming second studio album, Vibes. London soon followed with news that Kanye West was on board as the project’s executive producer. With all the hype around Vibes, the 27-year-old emcee didn’t disappoint when it dropped in November, delivering a unique blend of classic Caribbean sounds and contemporary hip-hop. 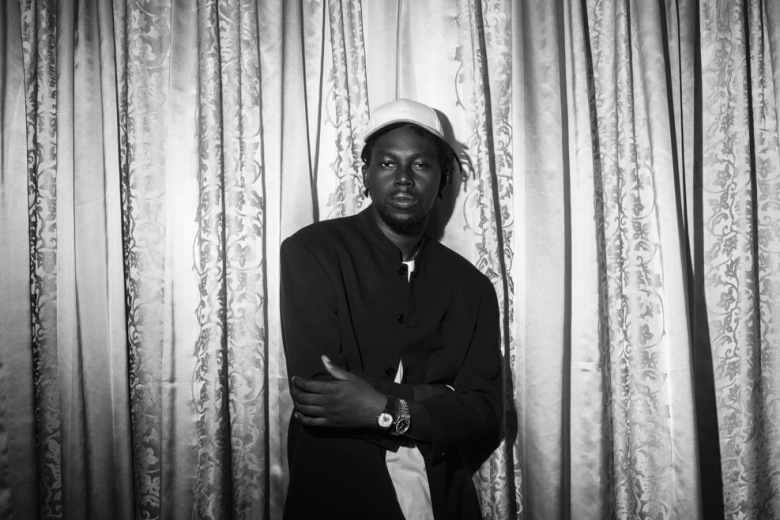 Followed by a collaborative drop with Stussy in support of the album, 2014 saw Theophilus London solidify his position among the most influential next-gen artists in the worlds of both music and style.